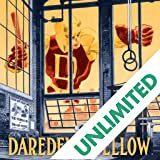 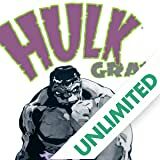 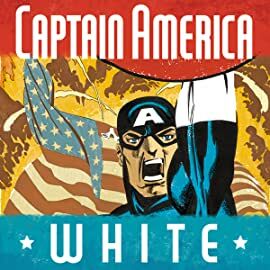 The superstar creative team of Spider-Man: Blue, Hulk: Gray, and Daredevil: Yellow brings their magic to America's #1 hero. 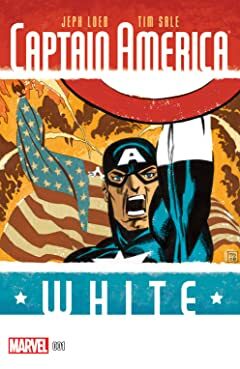 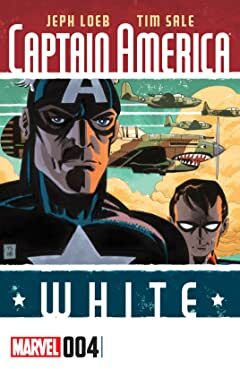 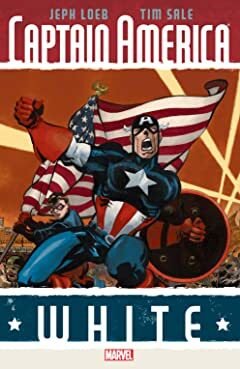 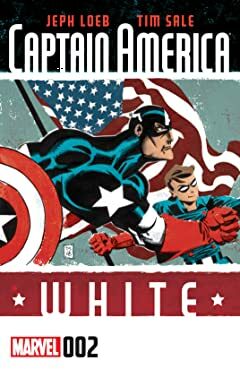 From his re-awakening in the present day to his days on the battlefield during World War II, follow Captain America as he recalls a special mission during the Big One! 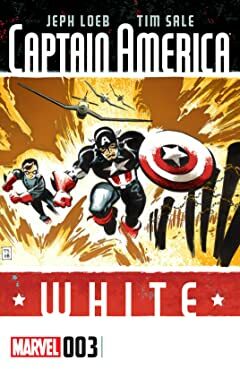 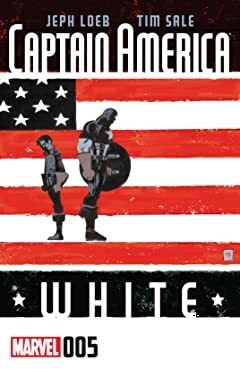 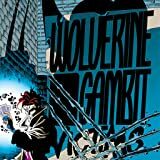 It's 1941 and the Howling Commandos are just looking to kick back and relax...but Cap and Bucky are about to make their night a whole lot worse!